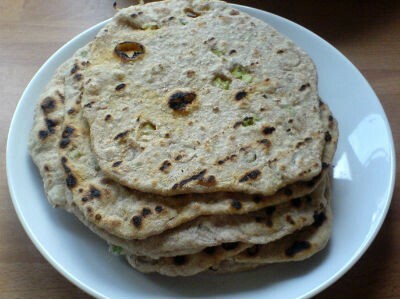 A variation to the regular chapatis with grated coconut. 1. Combine the wheat flour, salt and coconut in a large bowl. 2. Add enough water and oil. 3. Mix well to a thick and pliable dough. 4. Keep aside for 45 minutes. 5. Make small balls of the dough and roll them into thin chapatis. 7. Cook the prepared chapatis on both sides, adding little oil around the edges. 8. Serve with side dish of choice. 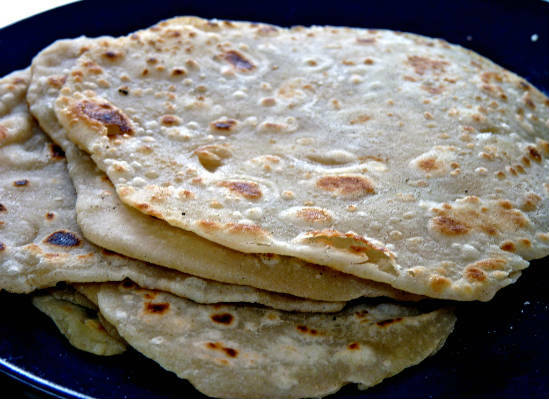 Feel free to comment or share your thoughts on this Coconut Chapati Recipe from Awesome Cuisine.